We are proud to be part of the WBENC’s mission to fuel economic growth globally through access to opportunities for women business owners. The certification process was rigorous and represents an administrative and operations milestone in our rapidly growing business. PHILADELPHIA, Pa. – Xavier Creative House, founded in 2013, is now certified with the Women’s Business Enterprise National Council (WBENC), the largest third-party certifier of businesses owned, controlled, and operated by women in the United States. The WBENC certification standard is the most relied upon certification of women-owned businesses. “We are proud to be part of the WBENC’s mission to fuel economic growth globally through access to opportunities for women business owners. The certification process was rigorous and represents an administrative and operations milestone in our rapidly growing business,” says Xavier Founder & CEO Sunny White. Xavier Creative House is a virtual communications agency specializing in services for the healthcare industry. As part of the growing trend of virtual operations, Xavier places an emphasis on customized client services supported by a constantly renewed global talent pool and an agile operation. 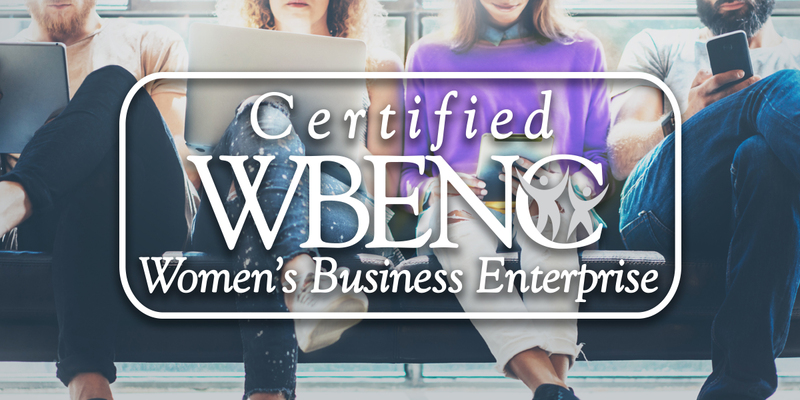 WBENC certification is a valued credential that provides a marketing opportunity for women-owned businesses such Xavier to develop relationships with larger companies and create opportunities for future partnerships. Founded in 1997, the Women’s Business Enterprise National Council (WBENC) is a national 501(c)(3) non-profit. WBENC partners with 14 Regional Partner Organizations to provide its world-class standard of certification to women-owned businesses throughout the country. Recognized by public, private, non-profit, and government entities, the WBENC certification standard is the most relied upon certification of women-owned businesses. For more information, visit www.wbenc.org.